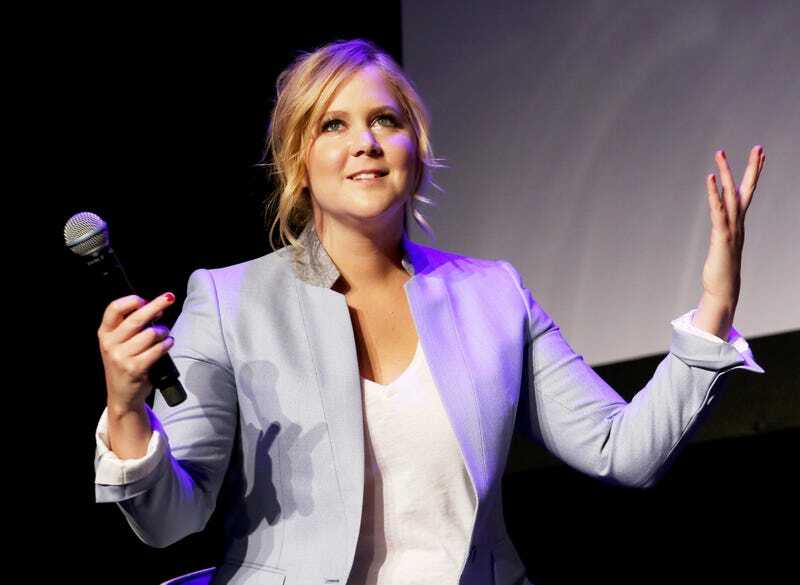 Earlier this week, we ran a story about Amy Schumer’s financial dealings with Netflix, vis a vis her latest comedy special, and how they changed after news broke that Chris Rock and Dave Chappelle were both making $20 million for their own stand-up shows for the streaming service. Now, Schumer has issued a statement making it clear that, while she did ask for more than what Netflix initially offered her, she never demanded or insisted that she be paid as much as veteran comics Chappelle or Rock. And, presumably tweaking the various critics who are always happy to tear apart her work, her sense of humor, and her body, she did so in the form of an artfully cropped, mostly naked Instagram post.